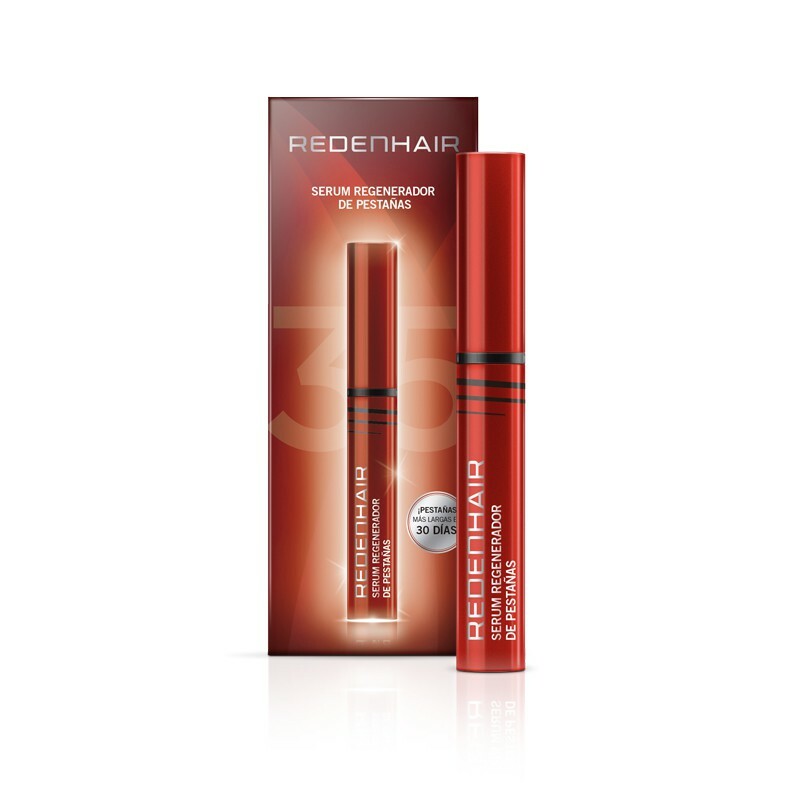 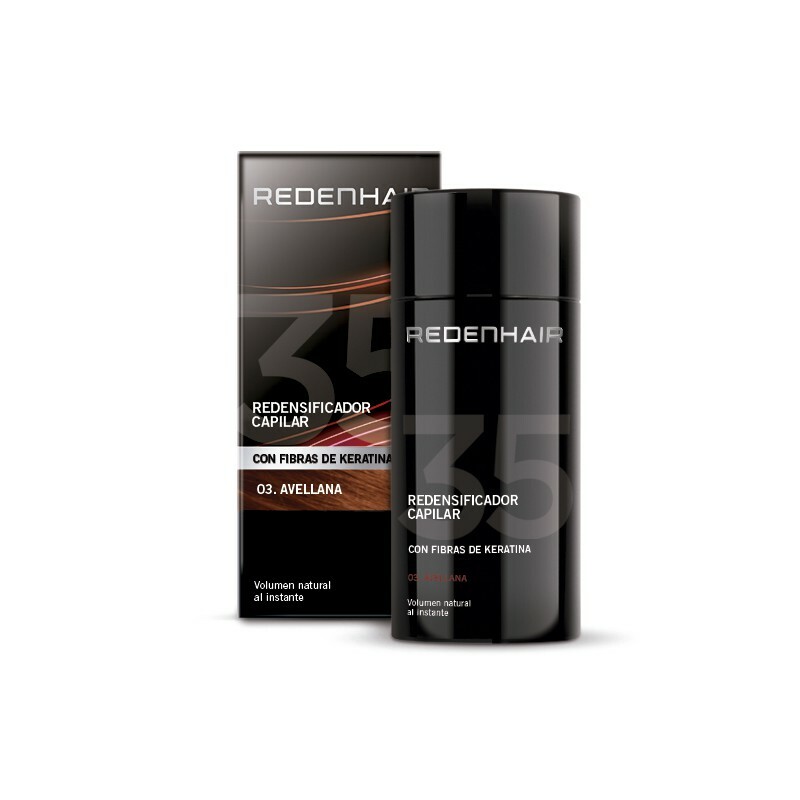 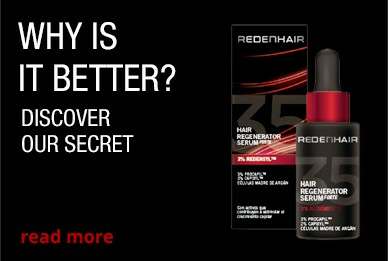 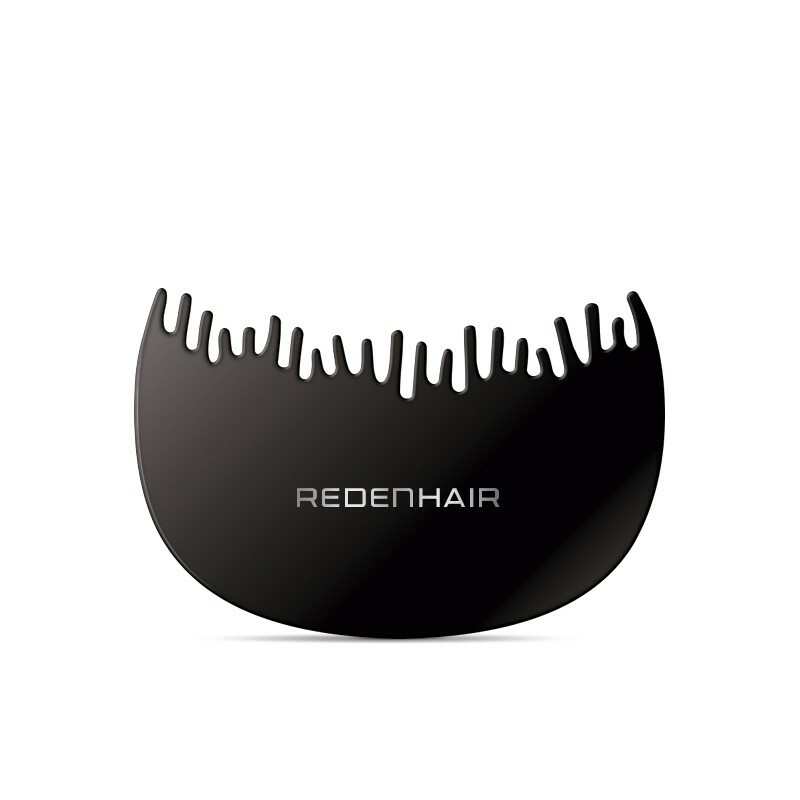 REDENHAIR HAIR THICKENER is an immediate solution to conceal alopecia within seconds. 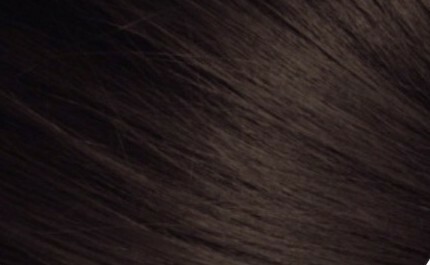 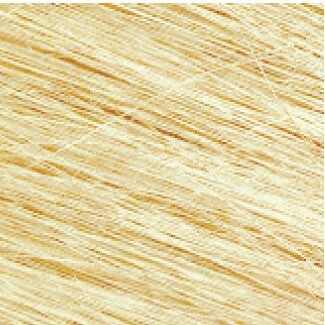 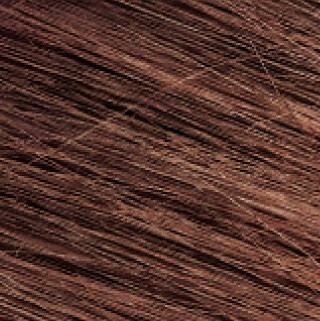 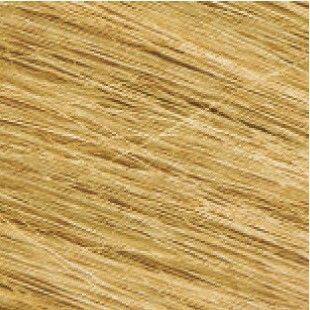 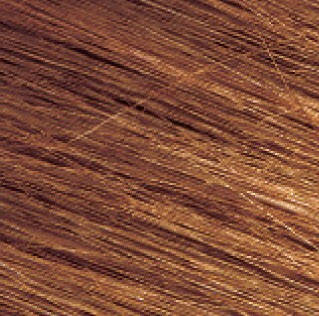 The instant, natural-looking result is a full head of hair. 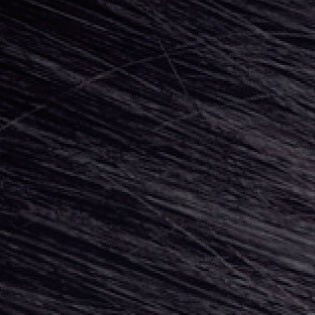 Its keratin microfibres are made of the same protein as our hair, covering the entire scalp for a perfect result, day and night. 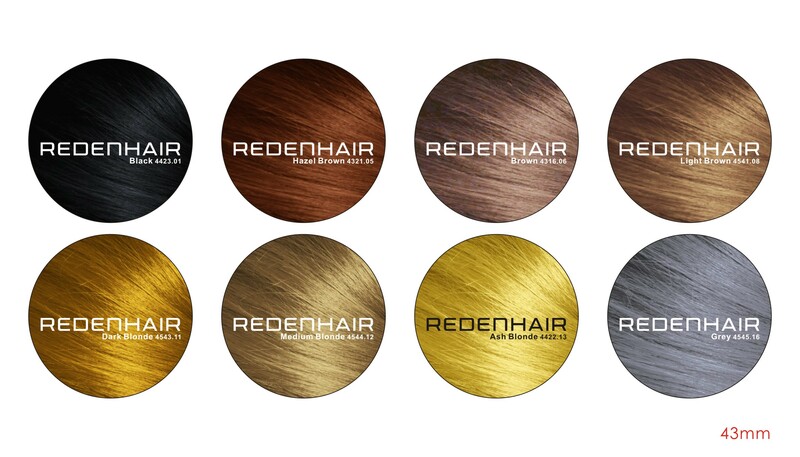 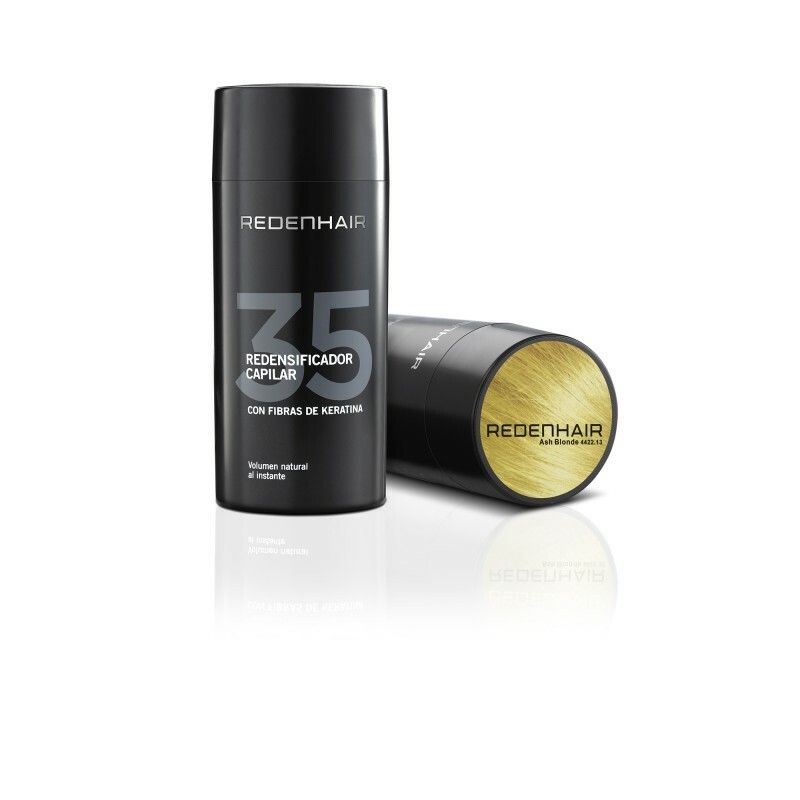 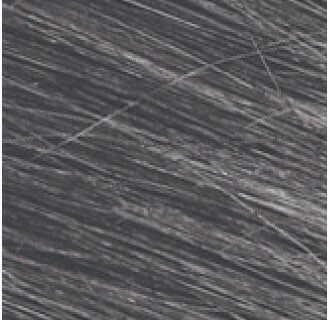 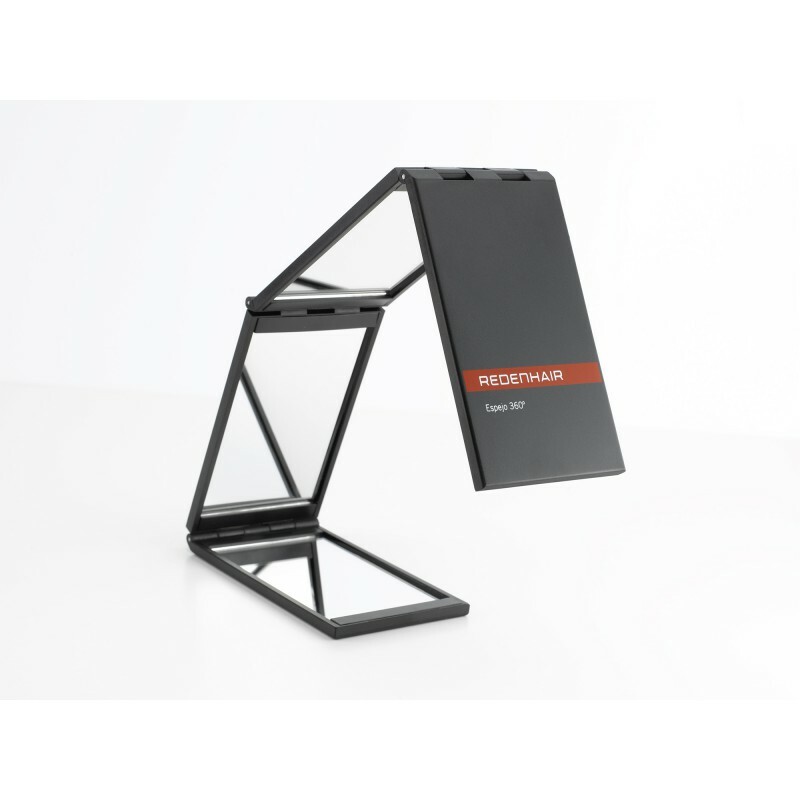 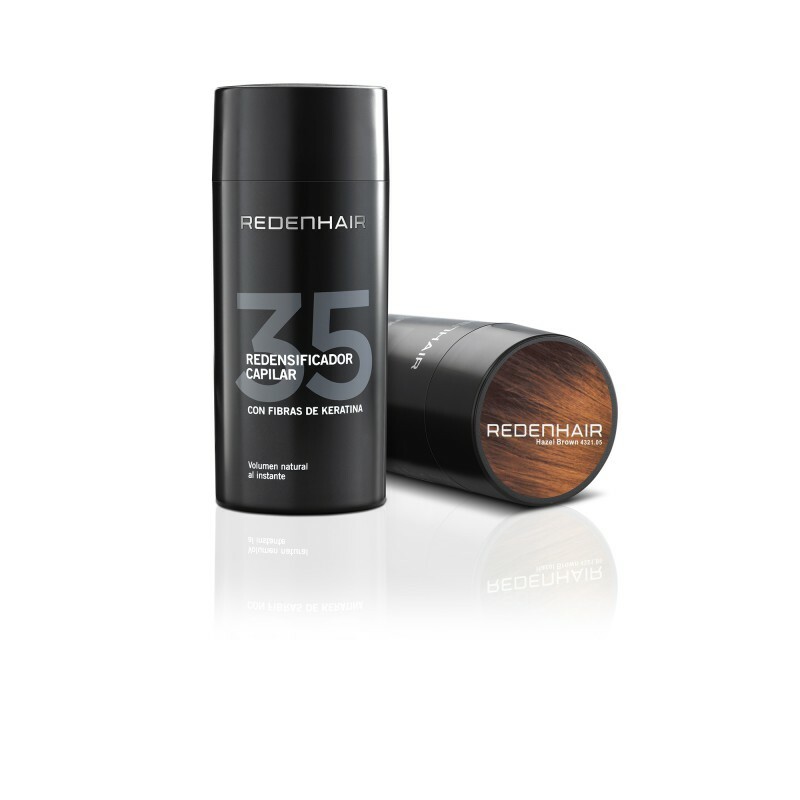 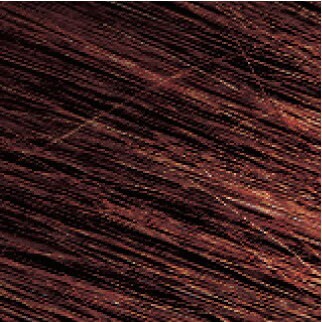 REDENHAIR hair thickener is available in 9 different colours and is resistant to rain, wind and sweat. 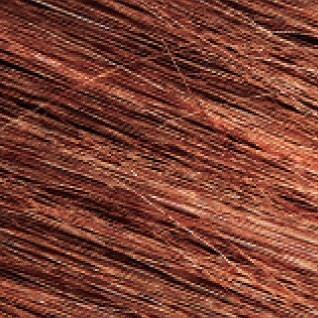 The fibres do not lose their colour or leave stains. 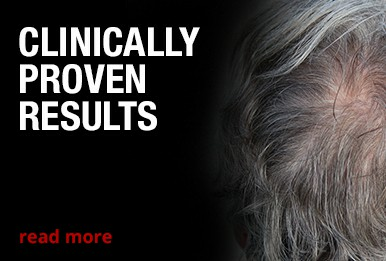 It's an entirely natural and immediate solution, which no one will notice, even from a few inches away. They stay firmly attached until the next wash and they can easily be removed with our Redenhair Regenerative Shampoo.